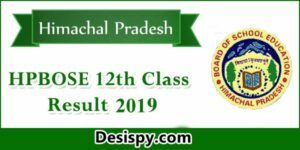 Telangana State Council of Higher Education (TSCHE) has today hosted the Telangana Ed.CET Results on its official portal, tsedcet.org. 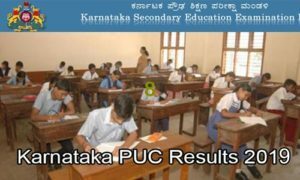 All the competitors attempted the TS EDCET examination can check TS EDCET result and merit list from the same portal Also, the TS EDCET Cutoff marks 2017 were announced. 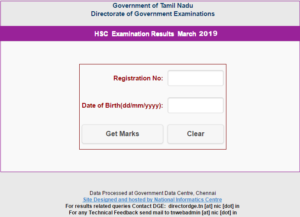 Candidates can go through the details from the T EDCET official portal. 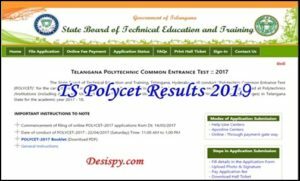 The following article gives much information regarding Telangana EDCET Result 2017. The Telangana Education Common Entrance Test (EDCET) was conducted on 16th July in many examination centres across the state. 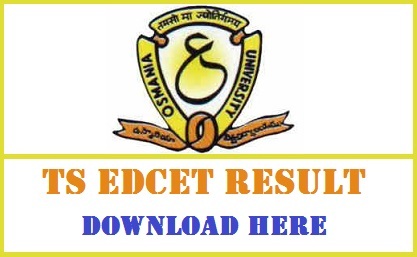 Osmania University has handled the conducting responsibility of the examination on behalf of TSCHE. This examination is also known as B.Ed entrance test. Candidates qualify this examination with the good score will get admission into B.Ed Course in the state of Telangana. As per records, this year 58k aspirants competed for the B.ED Entrance test in the state of Telangana. The Telangana B.ed entrance test was held in various places across the state. Competitors have also checked the answer key on 22nd July and roughly estimated their score in the examination. All the hopefuls waiting for results can Download Telangana EDCET result 2017 at this movement. Along with result, the TSCHE has also furnished the TS EDCET Cutoff marks and merit list 2017. Candidates can go through tsedcet.org to check the details. Candidates scoring the marks as per above scenario will be called for counselling. Candidates get qualifying marks in the examination will be probable to get admission in B.ed courses in the state of Telangana. The TS EDCET merit list 2017 with qualified hopeful’s names will be released by the OU. 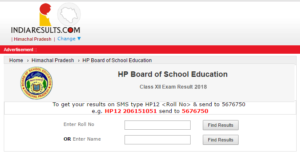 Candidates can check the details from the TS EDCET Official website, tsedcet.org.